In addition to announcing that SimCity has gone gold, EA is letting players participate in a second round of beta testing. 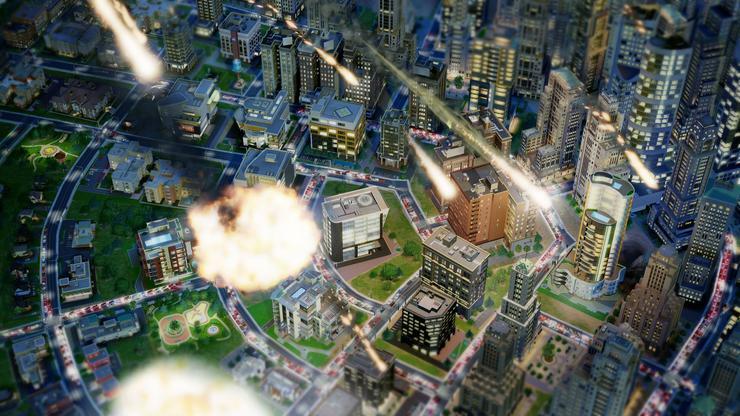 The second SimCity beta will be a closed one and be held on February 17 for 24 hours, letting players get one more shot at playing the game before its release on March 8. This session features an enhanced version of the one hour segment of gameplay that players had the opportunity to play in January. Those keen to sign up for the beta can do so at www.SimCity.com/beta. Follow PC World Games on Twitter at @GameProAu or become a fan of the Facebook page.